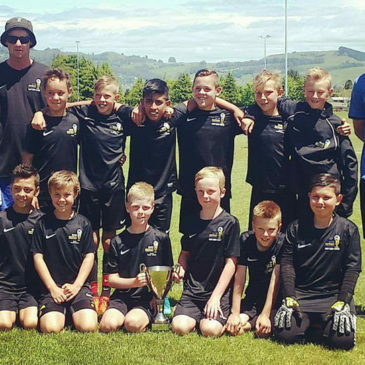 Taupo have beaten ACG Strathallan in a Clive Herbert Challenge Cup match played between the sides. 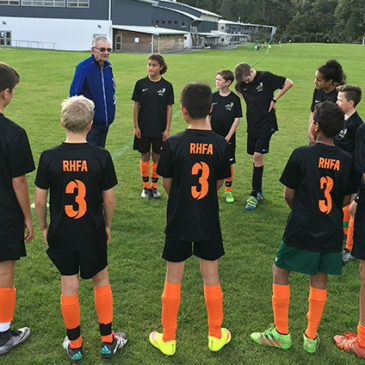 Video interview: Fulham FC academy coach Dave Wright says he’s enjoyed working with young New Zealand players in his series of coaching sessions with the Ricki Herbert Football Academy. 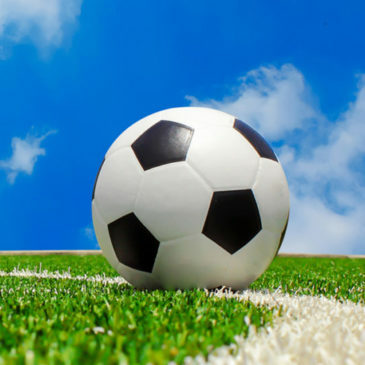 Harnessed Media/Stuff.co.nz: Don’t be surprised to see football’s Ricki Herbert in a sulky driving standardbreds around Cambridge Raceway next year. 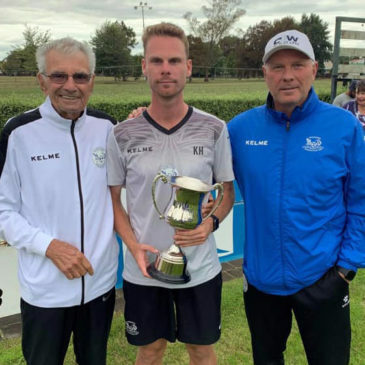 The former All Whites player and coach says he’s long been a fan of harness racing and hopes his move to the Waikato will give him the chance to get involved again in the sport. 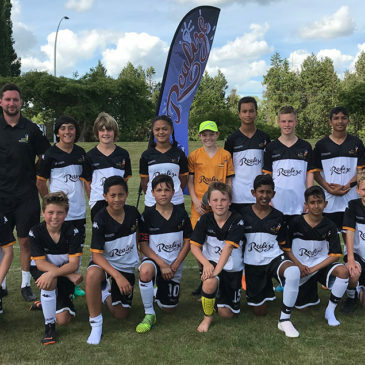 Taupo Times: Beating their rivals for the first time, Taupo’s Ricki Herbert Football Academy team have won the academy’s Challenge Cup. 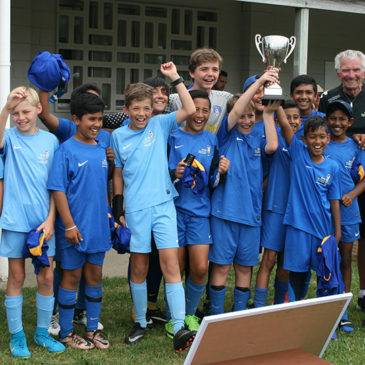 Taupo have won the Clive Herbert Challenge Cup for the first time, beating holders Tauranga 3-2 in a thrilling match.